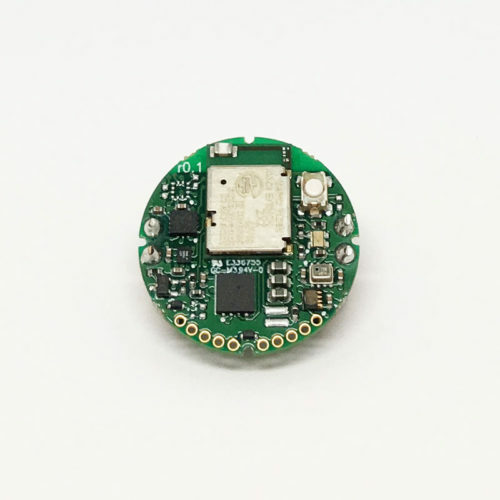 MetaMotionR comes with Bluetooth Low Energy, an ARM M4 MCU, a button, an LED, GPIOs and the following sensors:BMI160 6-axis Accelerometer + Gyroscope BMP280 Barometer/Pressure/Altimeter + Temperature LTR-329ALS Luminosity/Ambient Light BMM150 3-axis Magnetometer BOSCH 9-axis Sensor Fusion 8MB Flash Memory Lithium-ion Rechargeable batteryStream (live) or log (record) raw sensor data. Access the data on your phone, hub, tablet, computer, server, or the cloud. BULK PRICING AVAILABLE. 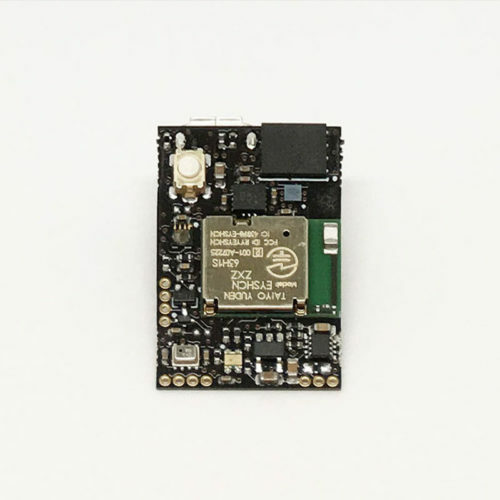 MetaMotionC comes with Bluetooth Low Energy, an ARM M4 MCU, a button, an LED, GPIOs and the following sensors:BMI160 6-axis Accelerometer + Gyroscope BMP280 Barometer/Pressure/Altimeter + Temperature LTR-329ALS Luminosity/Ambient Light BMM150 3-axis Magnetometer BOSCH 9-axis Sensor Fusion 8MB Flash Memory CR2032 Coin cell BatteryStream (live) or log (record) raw sensor data. 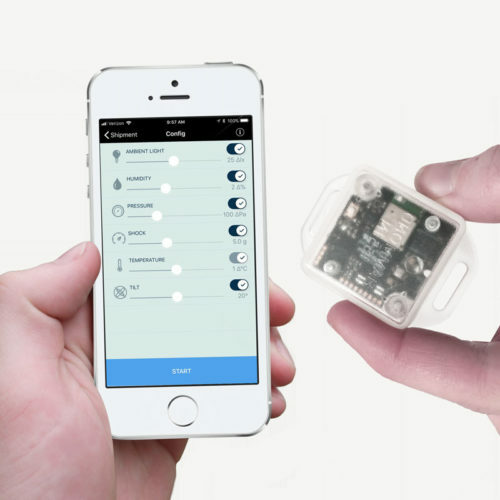 Access the data on your phone, hub, tablet, computer, server, or the cloud. BULK PRICING AVAILABLE. 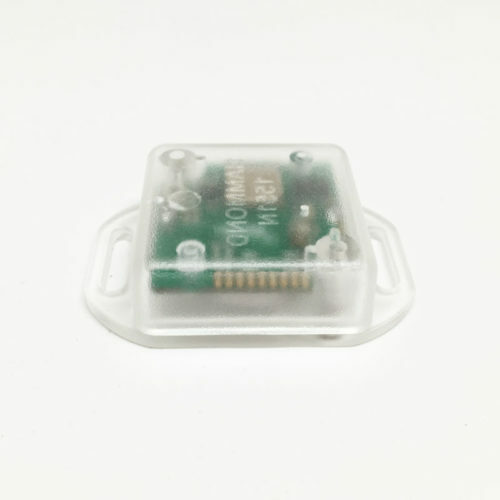 This clinical grade sensing solution is a mountable device that provides recorded (logging) or real-time (streaming) sensor data:BMI160 3-axis Accelerometer BMI160 3-axis Gyroscope BME280 Barometer/Pressure/Altimeter BME280 Humidity BME280 Temperature LTR-329ALS Luminosity/Ambient Light NCP15XH103F03RC ThermistorCaptures continuous activity data for personnel monitoring, robotics, facility management, cargo and asset tracking. BULK PRICING AVAILABLE.